Welcome to the Double R Ranch! 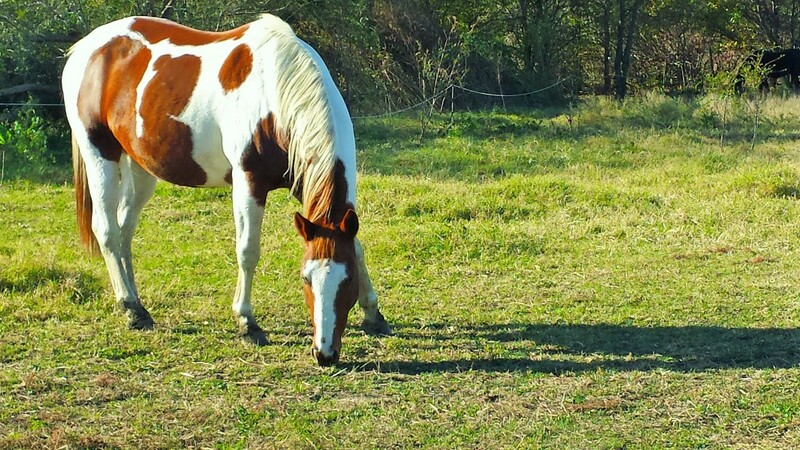 We are an equine boarding stable conveniently located in Wichita, KS whose mission is to provide a clean and reliable boarding facility to the Wichita area! "The horse is a pathway to your inner santuary. Through the horse you will strive to be more, do more and have more." Horses comingle in large paddocks, with 5-6 horses per paddock. All paddocks have shelters, water troughs and a round bale. Monthly Newsletter. "Riding Buddies" available to show new riders the trails. Organized group trail rides. Annual Summer Barn Party! Patriot and Pal love living here! Great facility! Love everything about this facility! My horse receives great care from great people! I thank my lucky stars everyday that my horses are being boarded here. Excellent care!